• All inclusive in one LOW COSTmonthly fee. 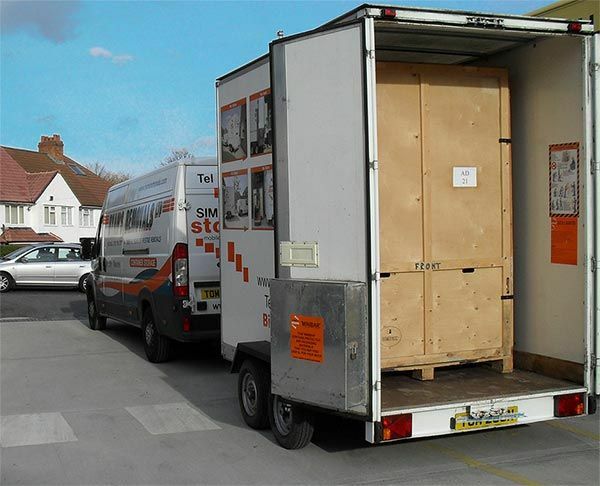 Ryans Self Storage provide flexible and secure business storage in Birmingham & Solihull to businesses of all sizes. Some business customers will use our storage facilities to store their stock, office furniture, equipment, documents & even plant machinery. Whether you are looking for short term or long term storage our team are here to help you & we can advise on choosing the right business storage unit for your needs to avoid you paying for space you may never use. We provide clean, safe & secure business storage units ranging from 25 sq ft right up to 200 sq ft which are accessible during our opening times 6 days a week. Our business storage facilities are fully protected by state of the art 24 hour CCTV, burglar alarm and fire detection systems, ensuring that all your storage is in perfectly safe hands. All storage units are padlocked and only you have the key to ensure no one else can gain access. Business storage customers often have different requirements & needs than personal storage customers, like the ability for their storage space to shrink or grow without advanced notice. Some customers need to increase their storage space due to a new large order or possibly for seasonal trends like Christmas or summer stock but then need to rapidly downsize again. We believe that by providing flexible business storage with flexible terms & no long-term contract, shows our customers that we have their needs fully in mind will then allow us both to grow & prosper together. Ryans Self Storage are a family run company that has been serving the Birmingham & Solihull business community with a second to none business removals service for over 50 years. In this time we have built up a good reputation for our professional & honest services that we take great pride in providing to our customers. 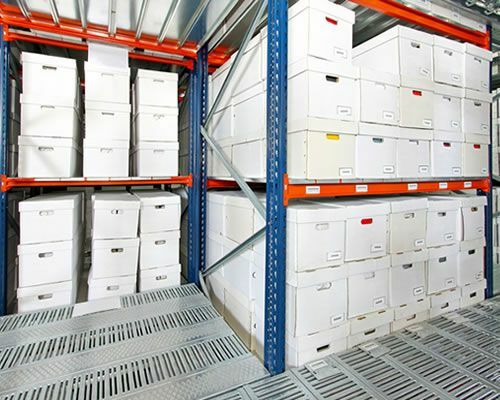 As well as providing a services such as removals & archive storage, we found there was a real demand for business storage in Birmingham & Solihull and decided to help facilitate our customers needs.